→Six Mega Mule Deer Hunting Tips That Won’t Fail! Six Mega Mule Deer Hunting Tips That Won’t Fail! ​Did you know that magpies can help you spot a mule deer? These little birds have aided me in seeing mule deer I would have otherwise walked right by. If you are hunting in some very high sage brush terrain. Look at the top of the sagebrush and if you see a whole congregation of magpies you will find a mule deer close by. Magpies pick deer ticks and lice off the backs of mule deer. Another trick for you to use is look for the colorful magpies already sitting on the backs of mule deer. They will be snagging their food of the backs of the mule deer. I have bagged many mule deer’s using this simple magpie observation trick. ​Glassing (Looking through binoculars) is one of the most important steps you will take in hunting mule deer. During the night mule deer feed and drink. While it’s still dark set yourself up behind your binoculars because when the first light comes you will see mule deer moving back to their bedding grounds. You will be in a position to see where the mule deer have their bedding grounds. This is the time I set up my stalk. Once I know where their bedding grounds are. You have got to keep glassing until you poke holes in your forehead. You may have looked at the same hill 500 times! Guess what on the 501st time you will see a mule deer. Mule deer travel in habitual patterns. My best time for glassing has been in the early hours of daylight. The last few hours of daylight have paid off as well. So get out there and glass! Remember to set up to glass in a high position in the dark. ​You better plan on practicing patience while you are mule deer hunting. If not, then you will not kill a mule deer. Sometimes I have found that the first few days of a hunt may be slow. So, I wait and I wait in patience. Sooner or later I see that mule deer and I nab it! Those days of sitting still, always pay off. If you can follow a deer to its bedding ground you will have a much better chance to set up a stalk. ​I can tell you from first-hand experience your patience will be taxed on a mule deer hunt. You will take hours to hike, glass than stalk. Because mule deer have superb hearing, you cannot make one rushed miscued noise! You do, and your chance to kill a mule deer has evaporated. Their gone! So be patient because your patience will pay off. You will get that mule deer trophy. Yes, tree stands will work in hunting and ultimately killing mule deer. If I am going to set my stand along a ledge or a canyon. I will always make sure the abrupt elevation change will not allow the mule deer to look me straight in the face. This will happen if the deer is on a trail that is of equal elevation as the ledge or canyon that I am positioned on. I will always make sure I am on a higher elevation plane. 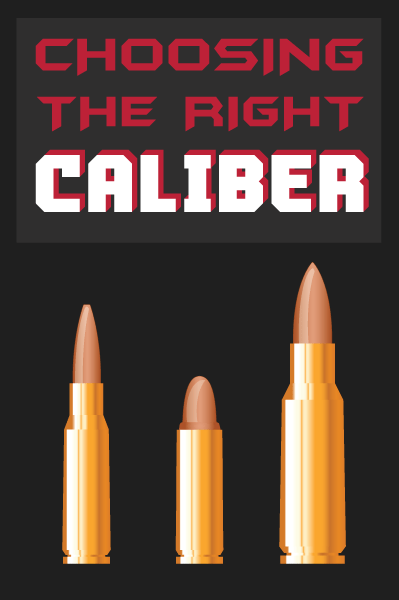 You need to also be sure if you are at a higher elevation then the deer; that your shooting angle is not too steep. 5) Public Land Hunting is Feasible. You will run into weekend warriors driving ATV’S on early morning openings on public hunting lands. The more ATVS and shooting rifles you encounter; it will radically diminish your chances of shooting a mule deer. Don’t lose hope because if you take a few days before opening day to study and scout a buck’s habits you will be way ahead of the rest of the pack. It will make the difference between shooting a buck and you walking away empty-handed. One forgotten practice that you should engage in is to talk on the phone to local taxidermists, ranchers, forest service rangers, area biologists, other hunters and outfitters in the area you will be migrating to for your hunt. You will be pleasantly surprised of the nuances and inside tips you can learn about mule deer hunting from these local experts. They can give you inside tips on where to glass for the mule deer, their migration habits, where their bedding grounds are to name just a few inside facts. One mistake that you absolutely cannot make is to let the mule ﻿﻿deer catch ﻿your﻿ scent. If you let the deer smell you down wind; he will be gone faster than you can turn your head. One simple trick I learned long ago is always make sure you hunt with the wind to your face. Yes it will be harder to navigate the terrain with a howling wind blowing in your face but it will be worth the effort when you kill that deer. I made the mistake of letting a mule deer catch my scent. He jumped up from his day bed and hit full speed in a matter of seconds. You just cannot afford to hunt without the wind blowing in your face. I know it cost me a mule deer. 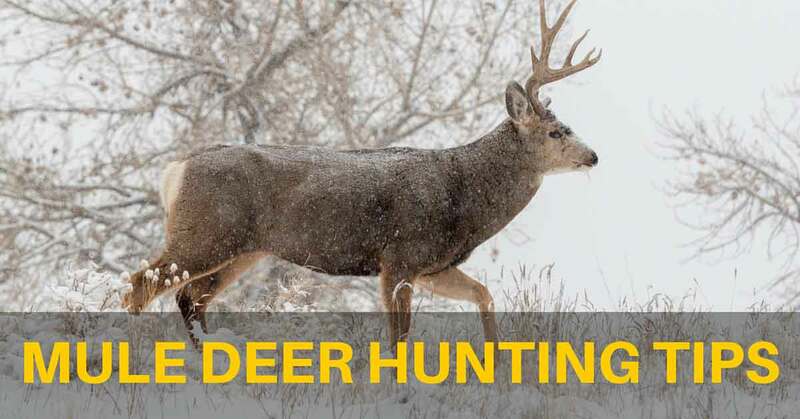 It has been my intent in writing this article to give you time proven mule deer hunting tips. These tips will work for you as they have worked for me so many times in the past. They will give you a powerful base of knowledge to make your hunting experience successful. Follow these tips and you will come home with a mule deer every time. I hope you have enjoyed reading this article. If you liked this article share it with all your friends.